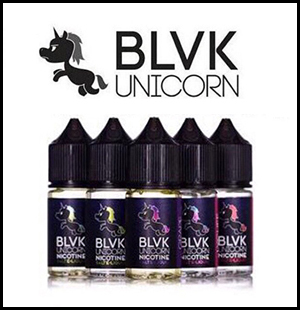 Marina Vape Manufacturing is a wholesale manufacturer and distributor of premium e-liquids for e-cigarettes.Our liquids are in vape shops, distributors, and online stores worldwide. We are located in Los Angeles, California. We own and manufacture all of our own brands and flavors. We have over 20 different brands and 60 different flavors in total.